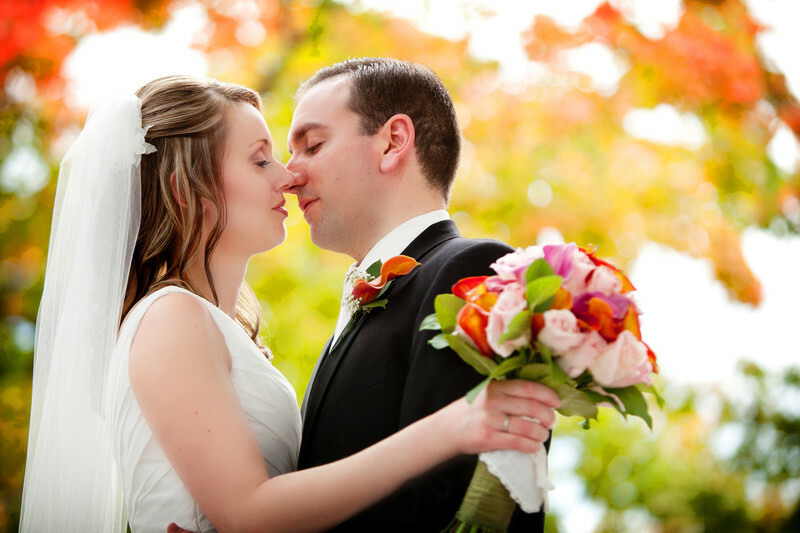 One of the busiest times of year in New England for a wedding photographer is the fall. Everyone hopes to capture those fall colors and the sweet spot in temperature. In New England it can be 90 degrees and humid in October or 20 and snowing. You just never know. Tiffany and David were able to find the sweet spot. They got the perfect fall colors and great cool weather.